Everyone is invited to our supernatural ministries workshop at 11 AM the third Sunday of each month. We will discuss one topic from Jordan's book "Miracle Work" each month. The first one of the new year will be on Sunday, January 15. The topic will be Prophecy. 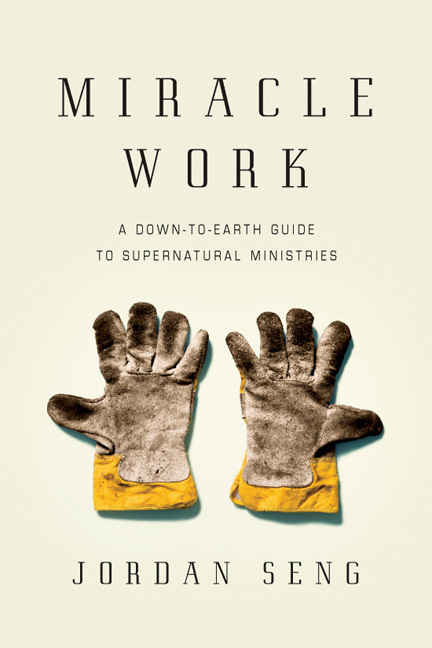 If you don't have a copy of "Miracle Work," go ahead and order it so you'll be ready.